All of us, whether we're skinny or fat, have toxins in our bodies, and we all NEED to detoxify the toxins once in a while as well as to hydrate, heal, and nourish our bodies. So.... today I want to share you guys my experience after 2 days of detox with Cold Press. Before I start my review, here's a brief of Cold Press! Cold Press Indonesia is one of the pioneers in Indonesia’s functional and health drinks. 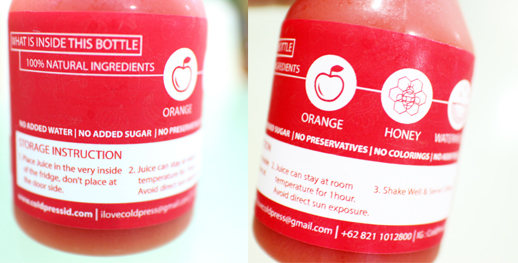 In essence, what they basically do is provide Jakartanians with Healthy Cold Press Juices. Their vision is to encourage people into a healthier lifestyle..They also have a food scientist in their team to ensure that people get the most out of the cold press juices. Cold Press Juice is different from Normal Juice because it does not use blade which creates heat, which in turn destroys the healthy vitamins, minerals and enzymes of the fruits and vegetables. Hence, the nutrition and enzymes stays intact in Cold Press Juice. Before I start my detox program, they ask me to eat more vegetables, fruits, drink more water, and not to have coffee/ alcohol, junk foods, dairy products, and so on to prepare my body to 'flush' out the toxins later. The main point of this detox program is to flush the toxins of our bodies, so weight loss is not a main goal. It's not a big deal for me as I've read some articles (or Agnes Monica's instagram to be exact) that say to have a slim body, it's not always all about losing weight! During the detox program, I shouldn't eat food, but drink 6 bottles of juice which have been 'designed' to fulfill my nutrition needs and also to detoxify and drink looootttssssss of water! In the morning, the first bottle that I had to drink (there are numbered stickers so we wouln't get confused) was GREEN BOOST. I had drank plenty of 'green' juices before, and they always had a strong pineapple taste to neutralize the 'unusual' taste from the green veggies. BUT in this juice , it didn't have any pineapple in it and I was quite surprised that the taste didn't taste "too veggie" at all! The second was ROOTS EXOTIC. It's a mix of beetroot, cucumber, carrot, apple, and lemon and also had a ginger taste in it. It's refreshing, sweet, and also fulfilled my stomach! The fourth bottle was REFRESH (watermelon, pineapple, and mint). It's my favorite!! It's such a yummy drink ! The fifth and the sixth bottle were Hawaiian Breeze (around 5.30pm) and Citrus Burst (dinner time). They tasted quite similar. Hawaiian Breeze is a combo of naval orange, apple, cucumber, pineapple, mint, lemon, starfruit. Citrus Burst is a combo of starfruit, grapefruit, cucumber, mint, pear, apple. The taste of both juices was refreshing and I liked the mint taste in it. CLOCKWISE : My first bottle - I had juice for lunch and ignored the fatty food although they're right in front of me - another bottle - brought them to school! I thought drinking juices all day without eating any food would be sooo hard, but I didn't feel hungry at all. It means the juices did reduce my cravings! They told me that I should expect some unpleasant symptomps like nausea, diarrhea/ constipation, cravings for food, low blood pressure, etc. During my 2 days detox, I didn't get any diarrhea / nausea, but a lil bit of constipation. I didn't feel 'weak' at all, so I believe the juices were the source of my enegry. And I was happy to think that the enegry that I consumed for 2 days were all veggies and fruits which contained so much vitamins, fibers, and healthy nutrients. 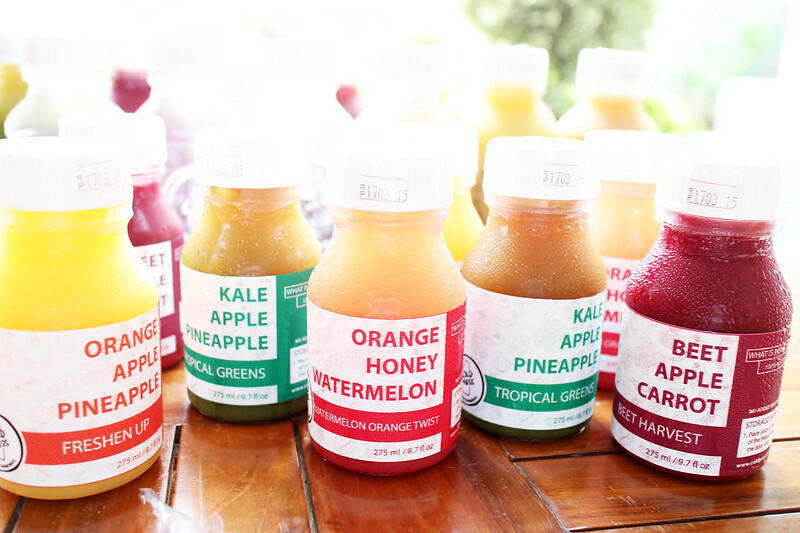 These juices are not included in the detox program, but there's also no added water, no added sugar, no added colorings, no additives, nor preservatives! My favorite from Juices Subscription was absolutely..... WATERMELON TWIST. It's sweet, refreshing, and sooo gooodd!! This Juice Subscription package is set to help us out to fulfill our daily needs for juice in the midst of our busy schedule. We no longer need to prepare the juice by ourselves everyday as we can just order them from Cold Press. Not only they're all fresh and healthy, there are also many varieties of the flavors so we won't get bored... 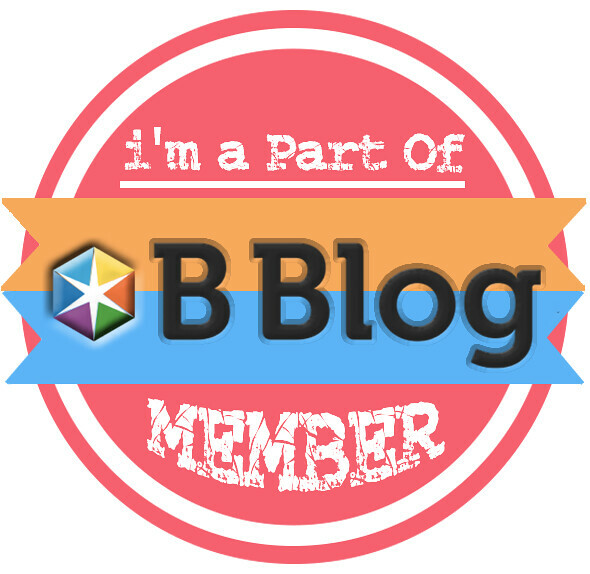 Moreover, I do trust their quality and also service! 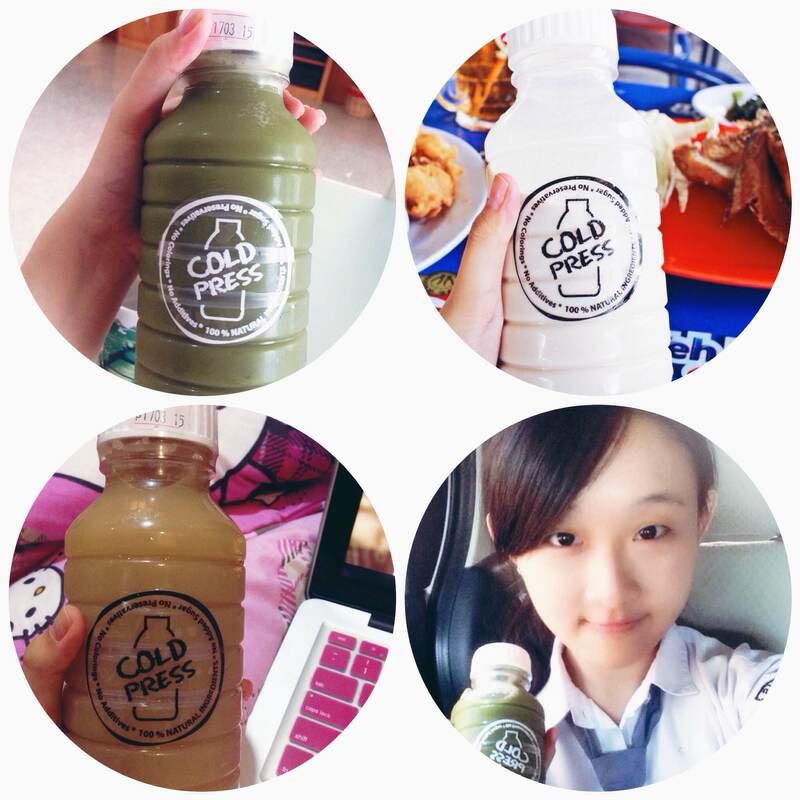 COLDPRESS only deliver within JAKARTA areas and they will deliver the juices based on a routine schedule! 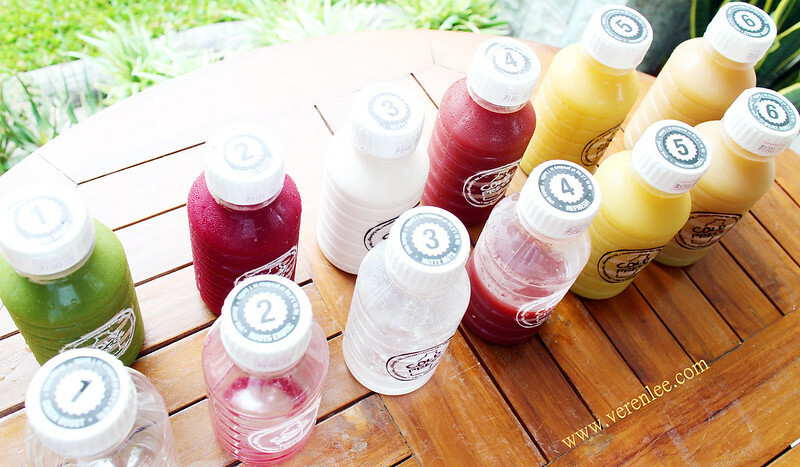 My conclusion is that I'd like to do another DETOX with Coldpress again for once in a while as a quick and easy solution to detoxify the toxins in my body and the Juice Subscription is also recommended for our daily intakes! the juices look super great! :) nice review! I'm not really a fan of detoxifying juices but it's nice that people are giving in to those. Can really help our bodies! 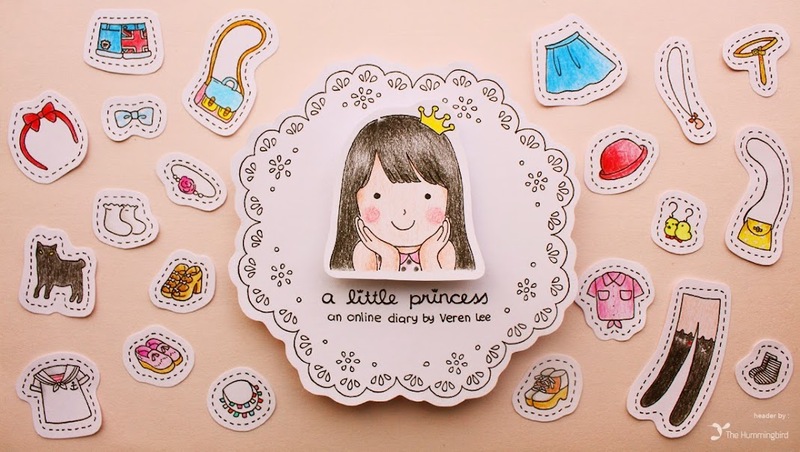 OMG Veren I love your review! If only they deliver it to Kalimantan too.